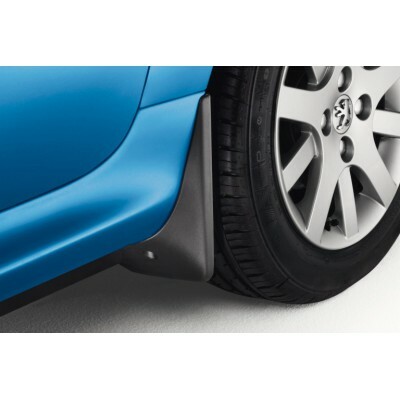 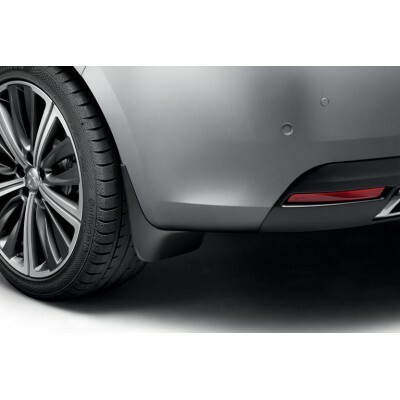 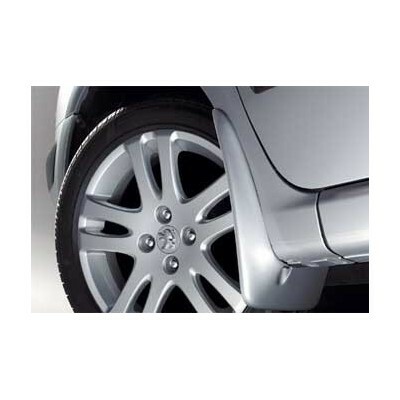 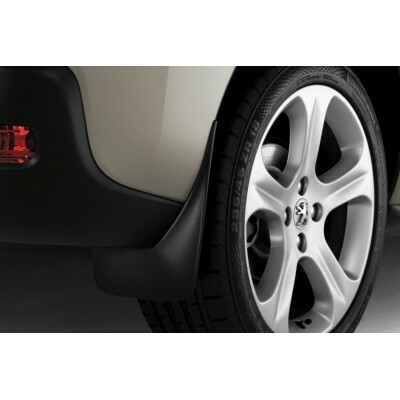 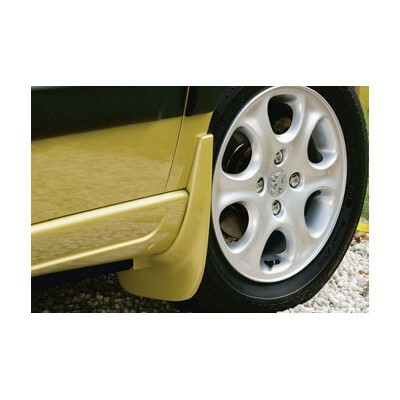 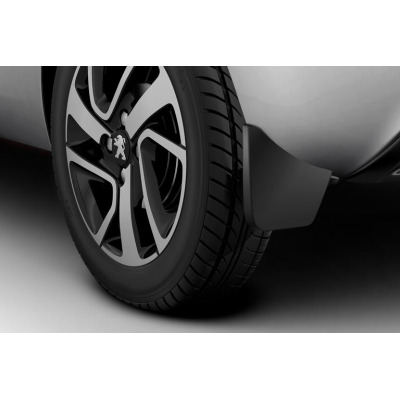 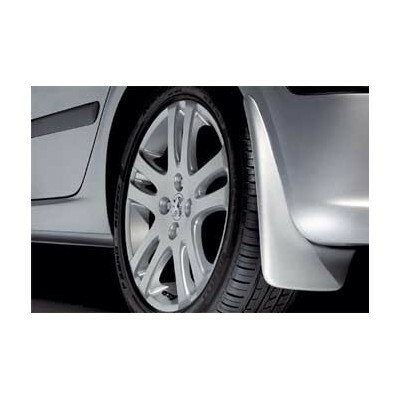 Set of front mudflaps STYLE Peugeot - 108 with fixing metal parts. 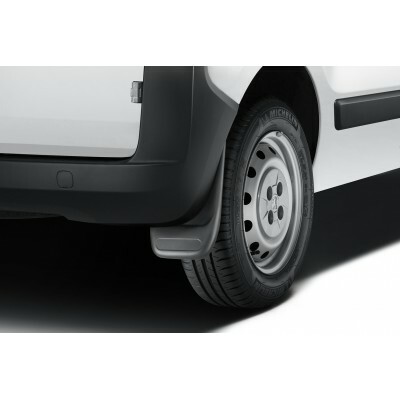 Allow to protect the underside of the vehicle before splashing water, mud or stones. 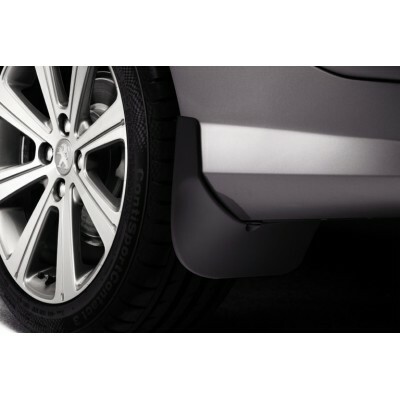 Prevent spraying water and dirt on the back of a moving vehicle. 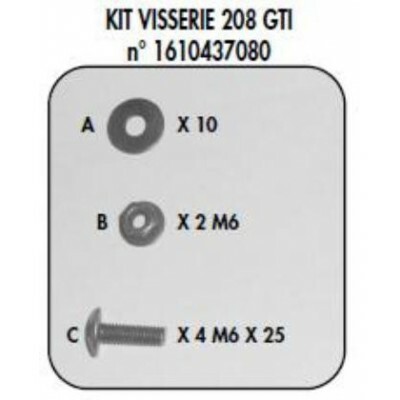 It comes with a set for fastening and assembly manual. 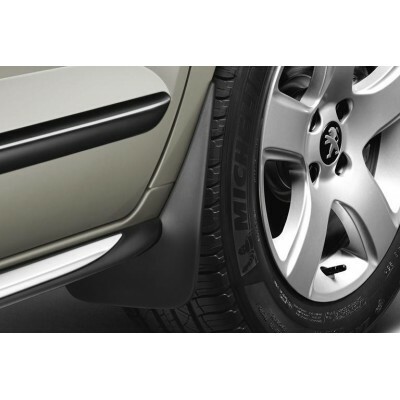 Optimized attachment for easier installation and guarantee a secure hold. 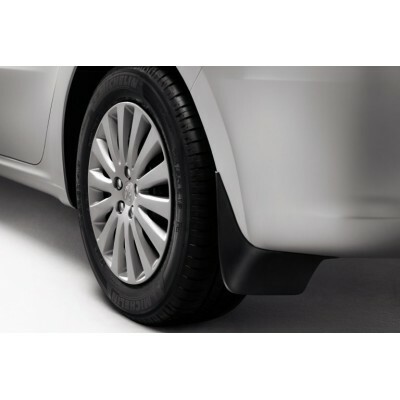 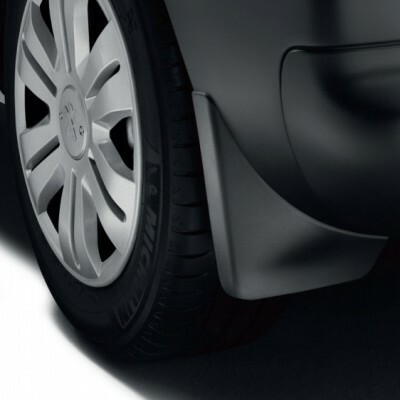 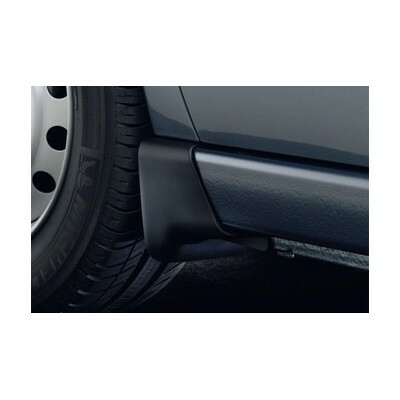 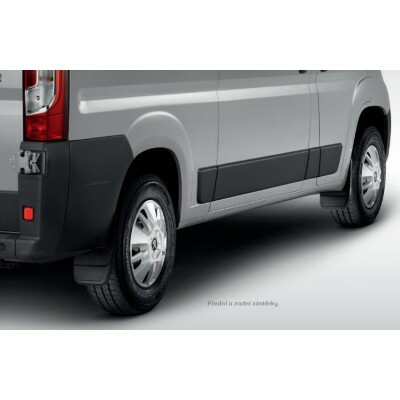 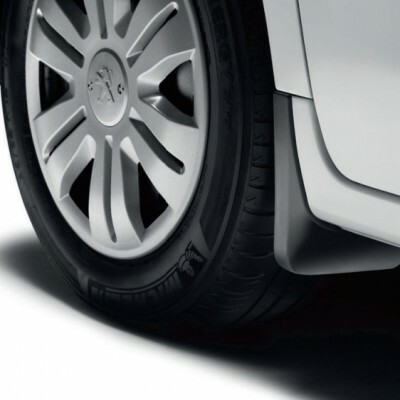 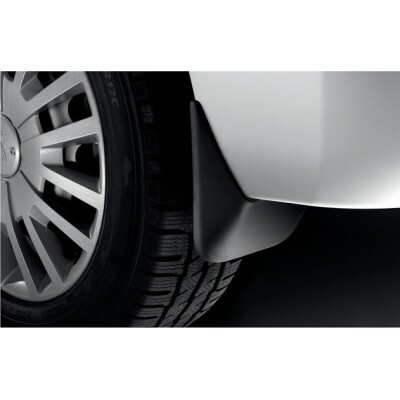 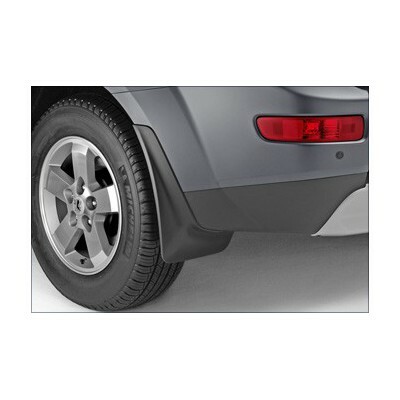 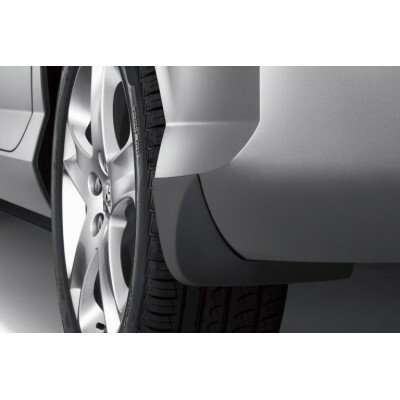 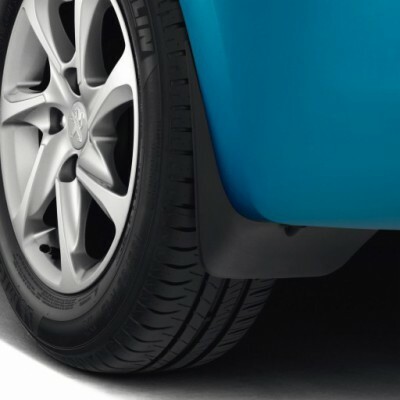 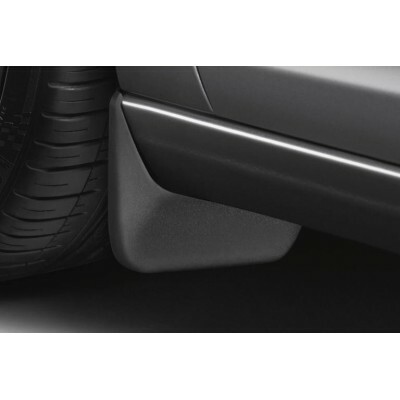 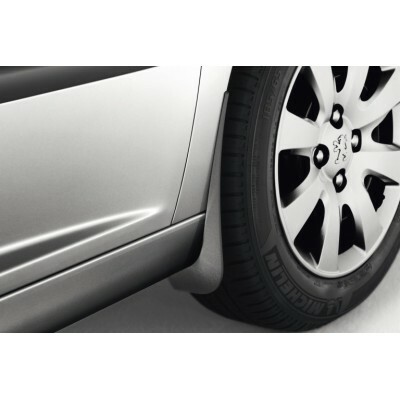 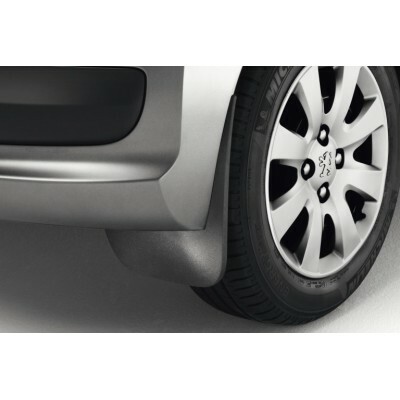 Mud flaps are made "at peace" (shapes and fastening elements specific to the model of the car). 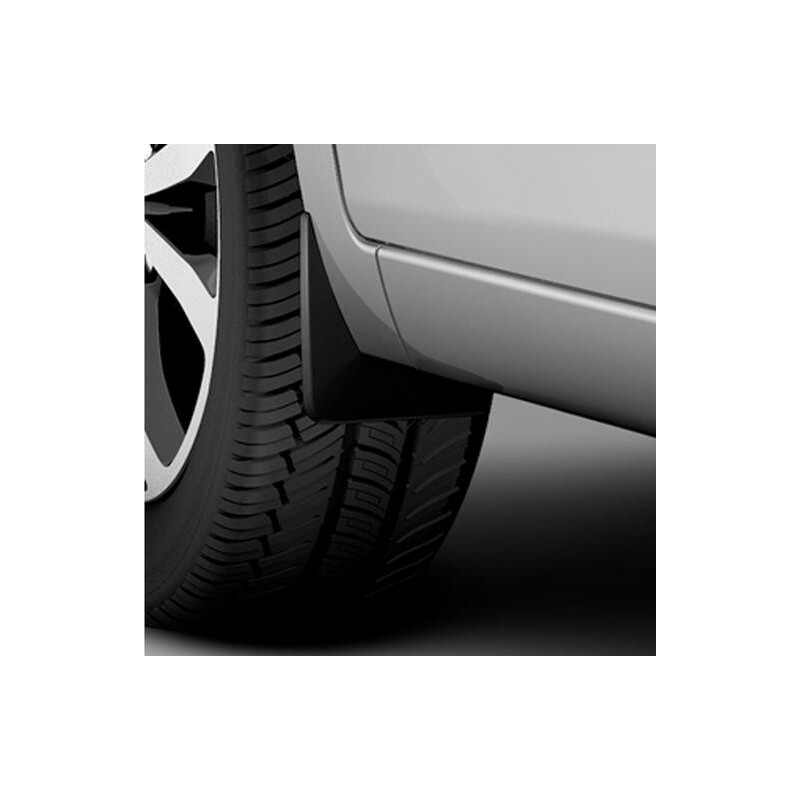 Goes with the lines of the vehicle. 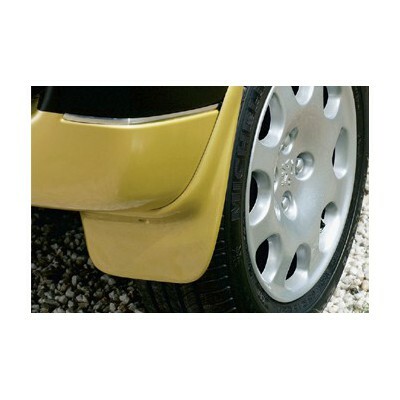 To ensure greater efficiency in the semi apron. 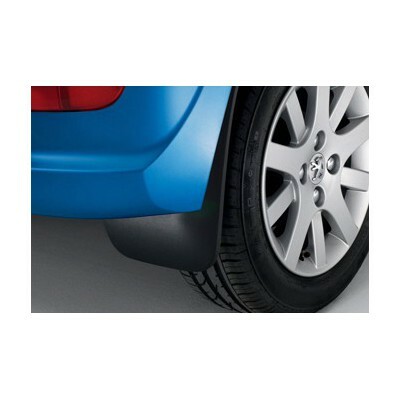 Adapts to driving conditions (speed, bending). 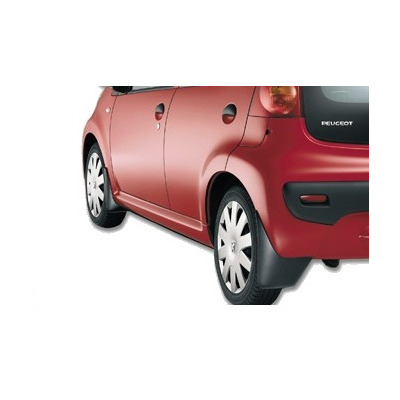 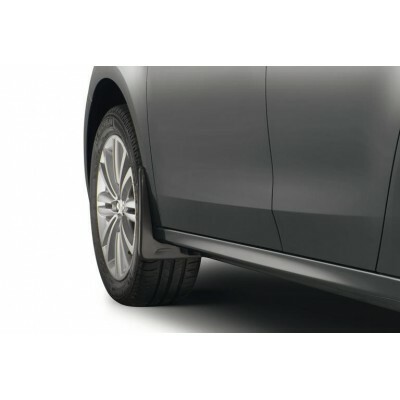 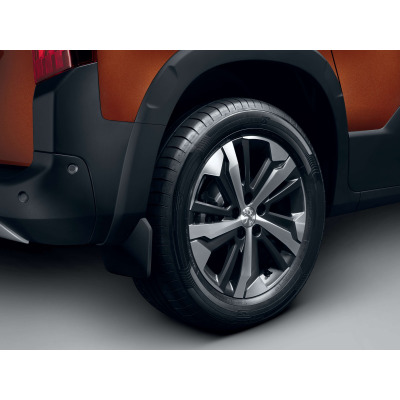 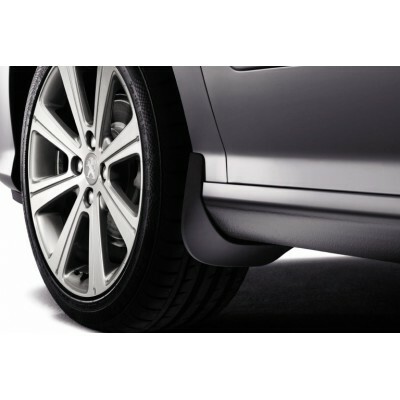 Designed stylistically center of the vehicle manufacturer, fits perfectly with the design of the car.